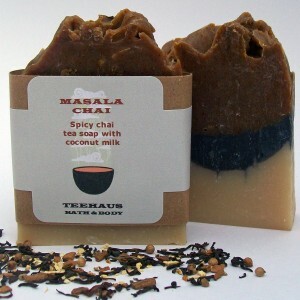 I’m not really sure I need to say more than MASALA CHAI SOAP! But, I will. These soaps are locally made and crafted by an amazing duo out of Spencer, IN who have two amazing little boys and they make amazing products. Did I say amazing enough?! I don’t think so!! Come see, t-minus 7 days!! !